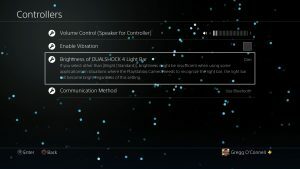 There are multiple ways to get to improve the battery life on your Playstation DualShock 4 Controller. Best of all the settings to change are all in the same spot. 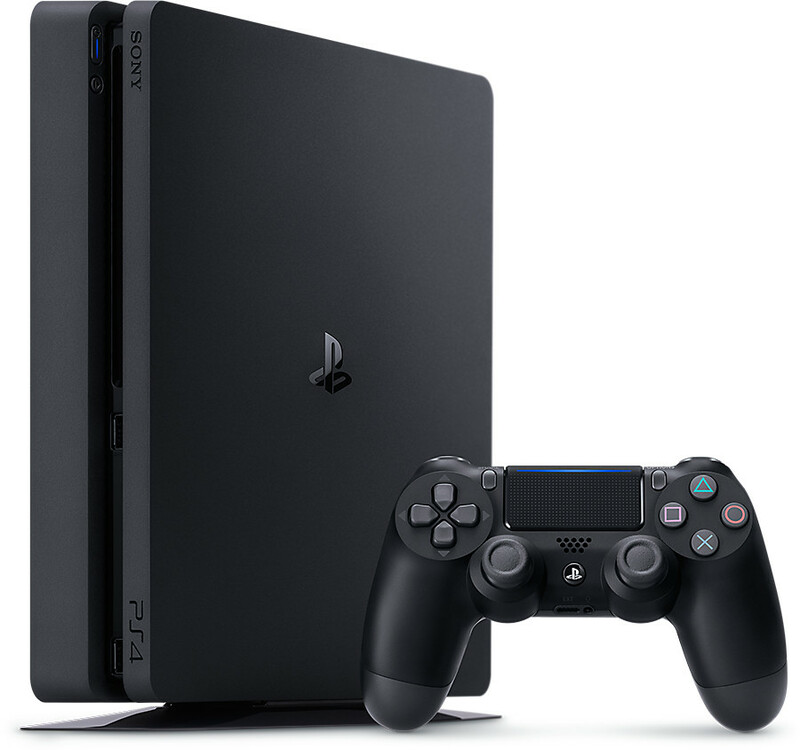 On your PS4 go to SETTINGS. Next go to DEVICES. Lastly go to CONTROLLERS. Turn Volume Control very low. Next uncheck Vibration. 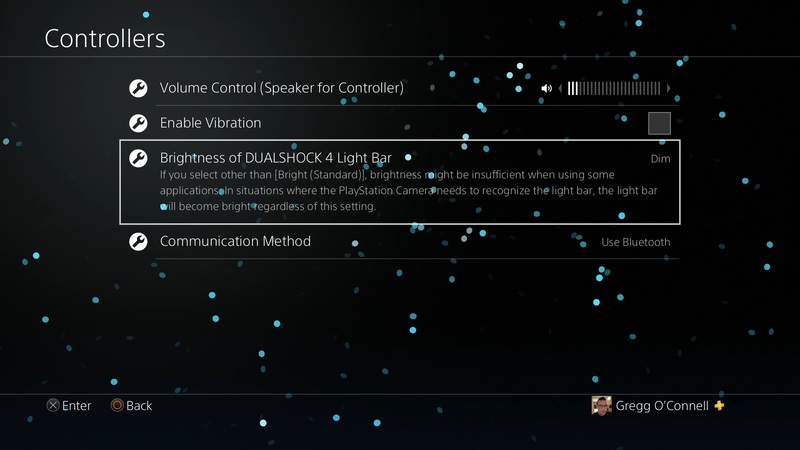 Lastly change Brightness of DualShock 4 Light Bar to Dim.